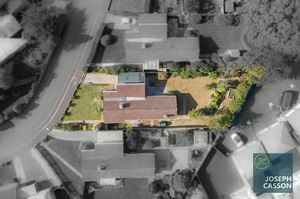 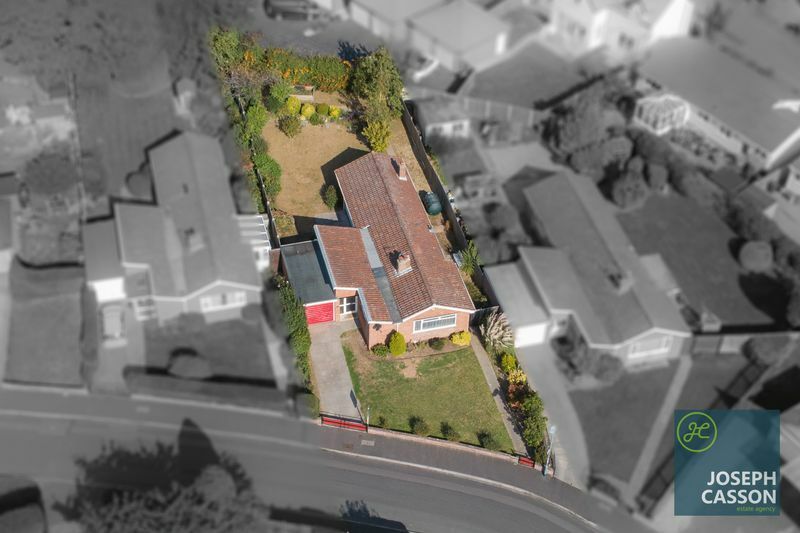 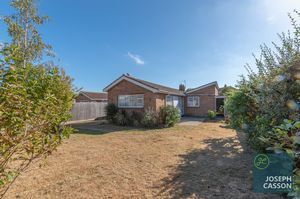 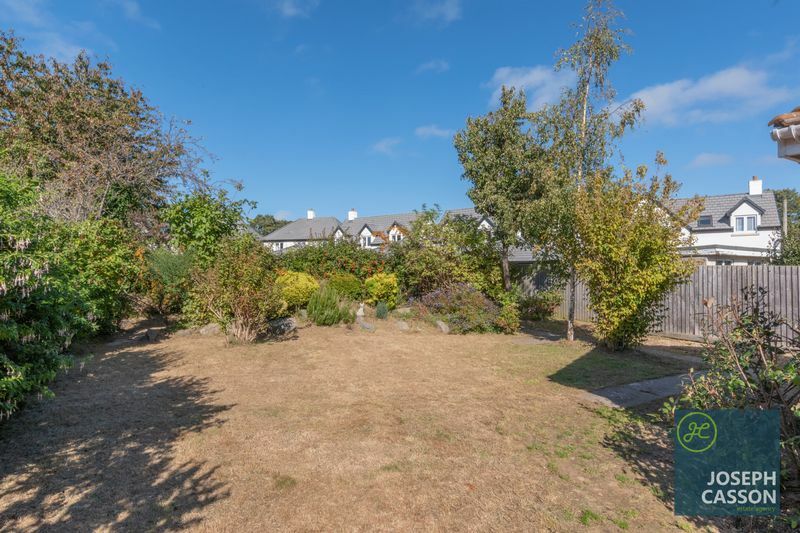 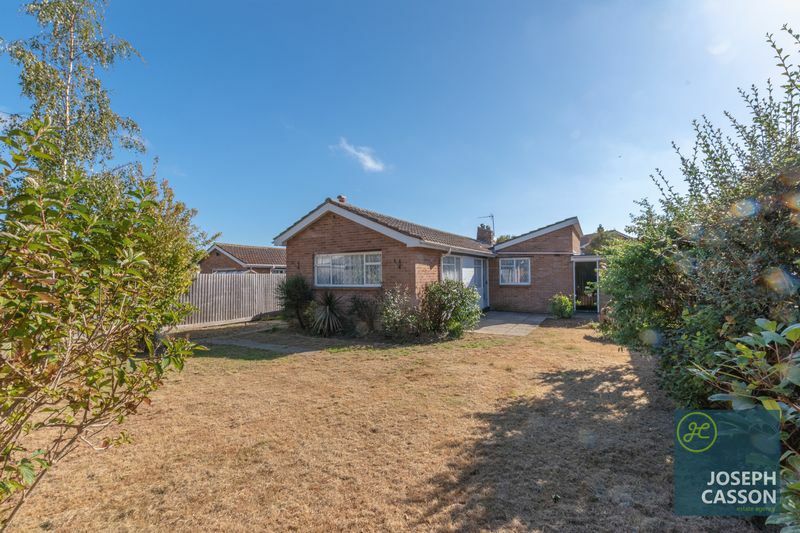 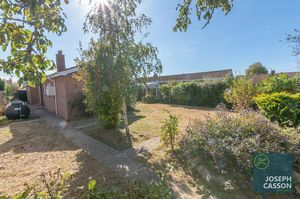 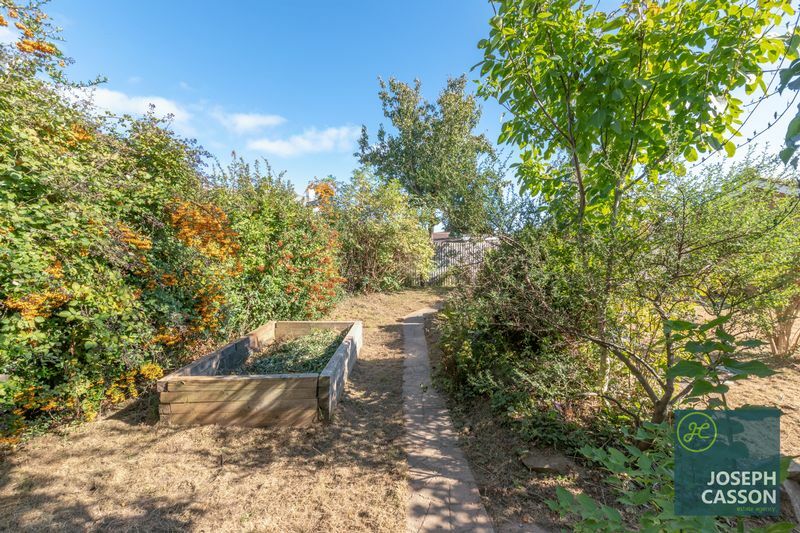 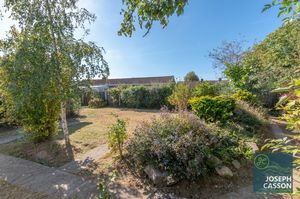 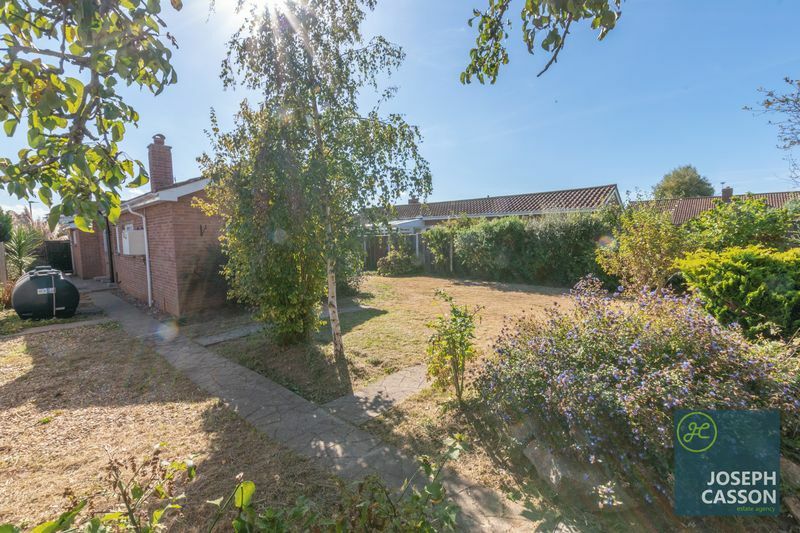 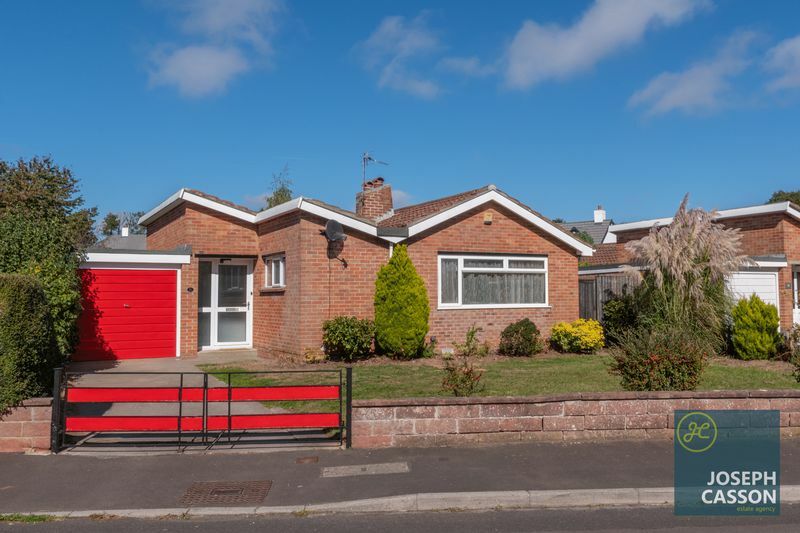 Located within the sought-after village of Cannington is this substantial detached bungalow available with NO ONWARD CHAIN. 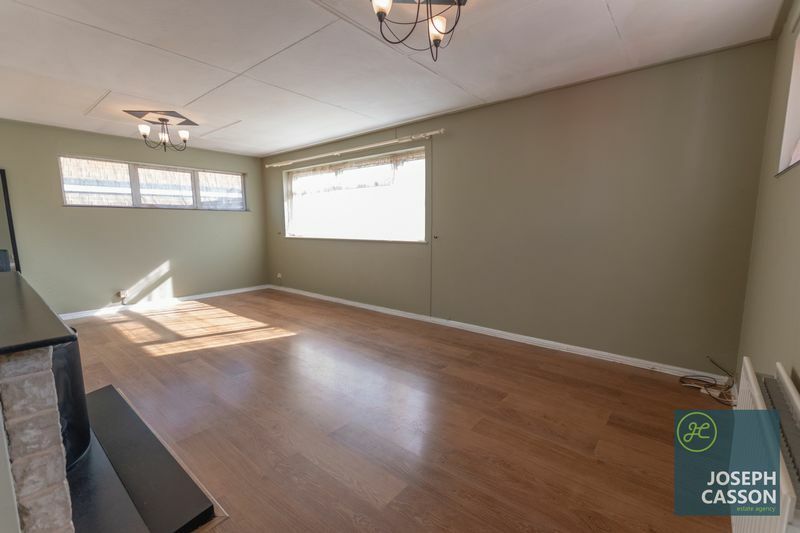 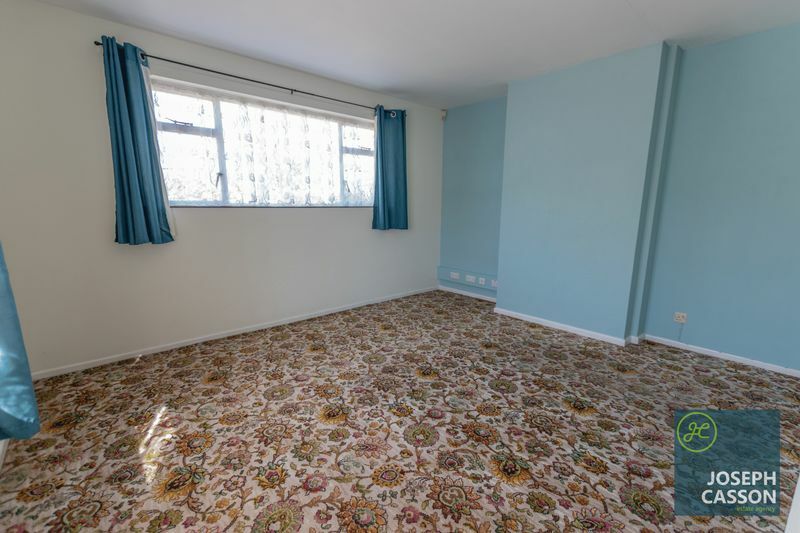 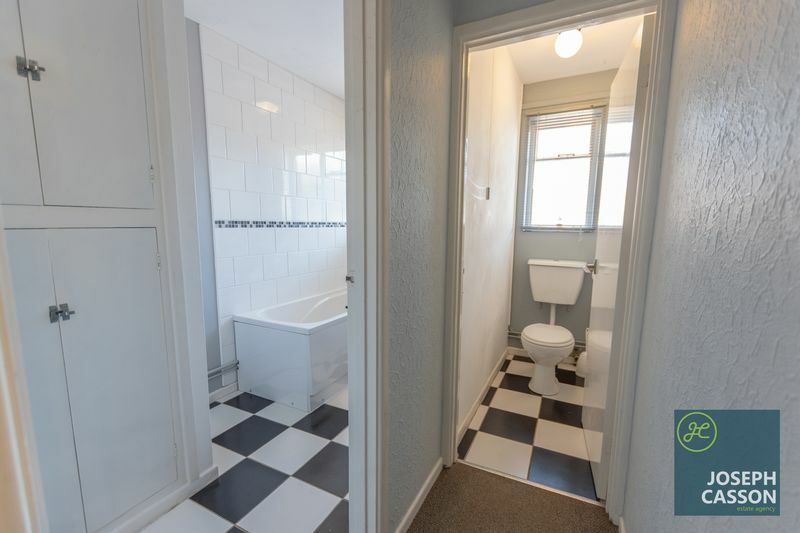 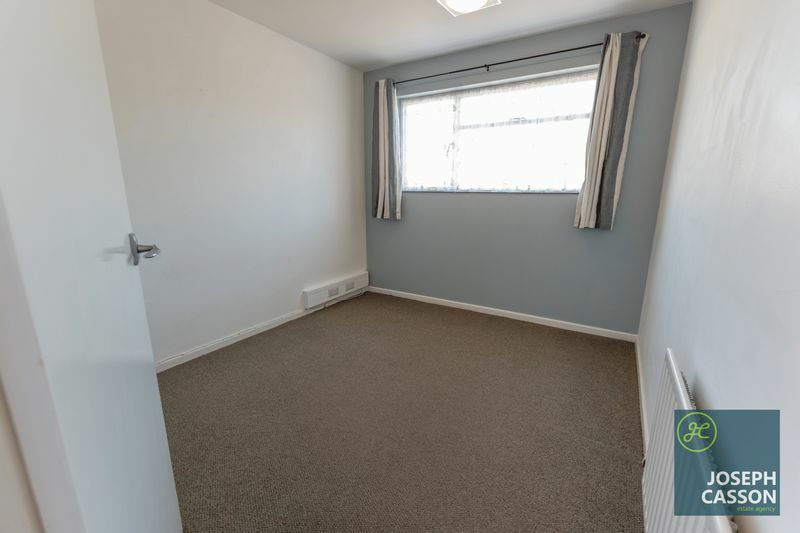 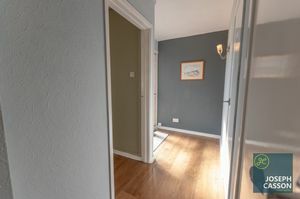 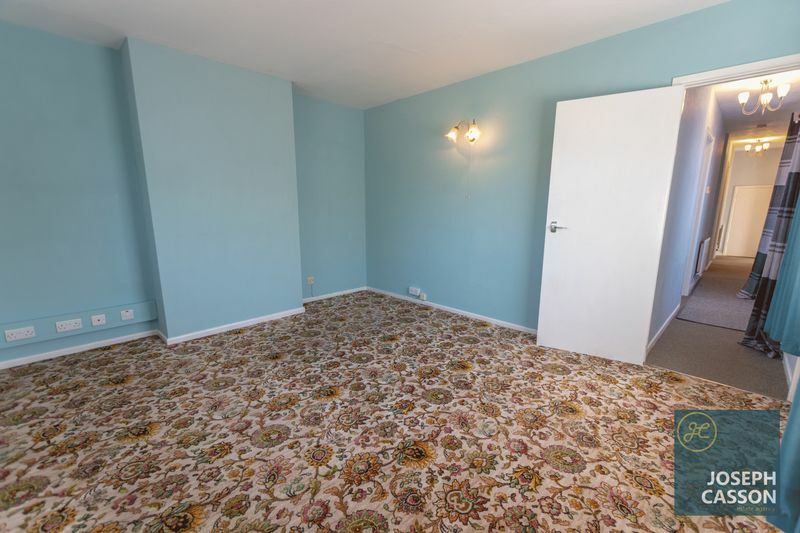 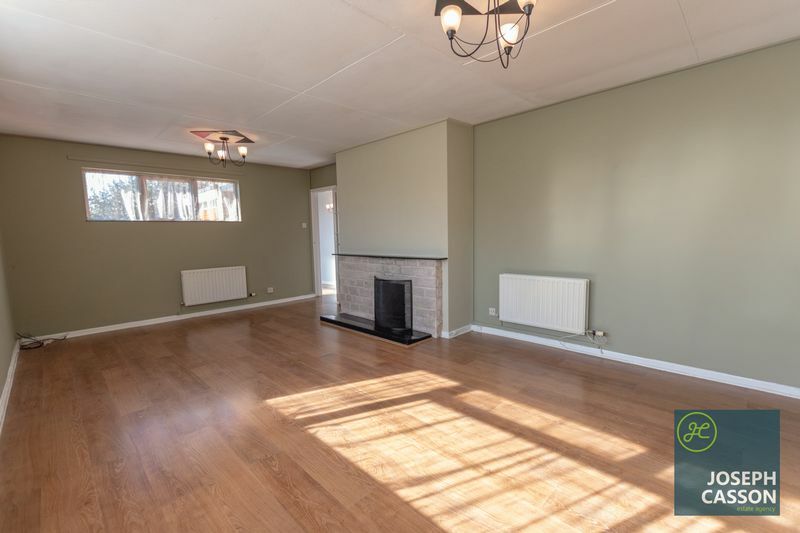 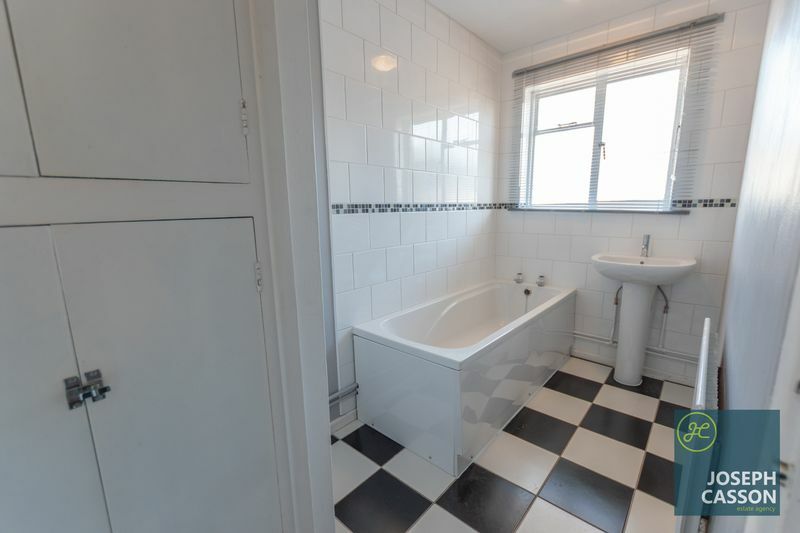 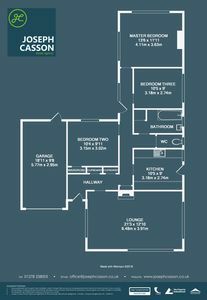 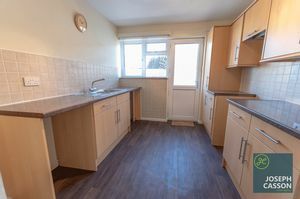 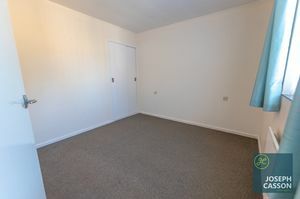 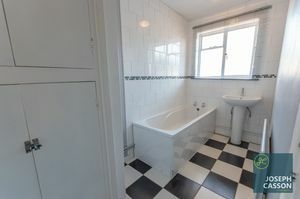 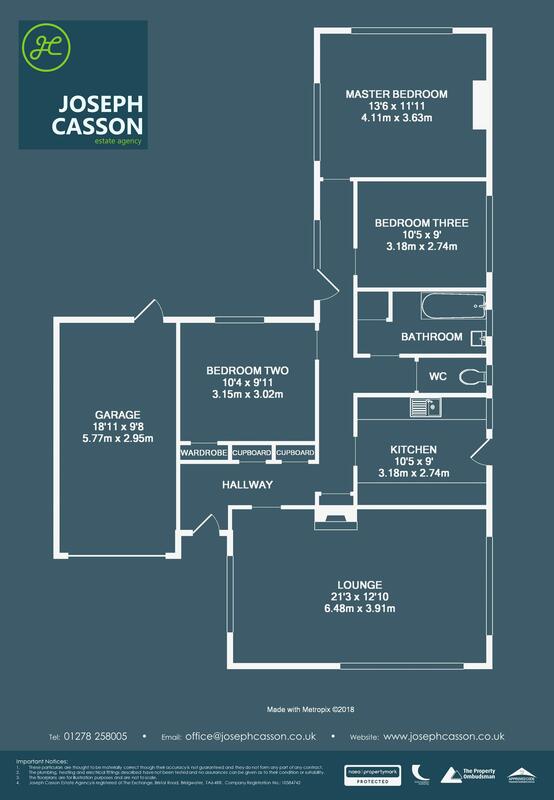 This double glazed and oil fired, centrally heated accommodation briefly comprises: entrance hallway, large triple aspect lounge, kitchen, three double bedrooms, bathroom and separate WC. 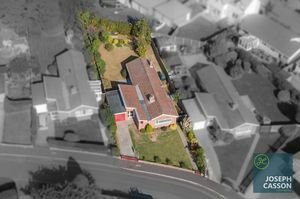 Externally, there are generously proportioned gardens to both front and rear aspects, driveway and attached garage. 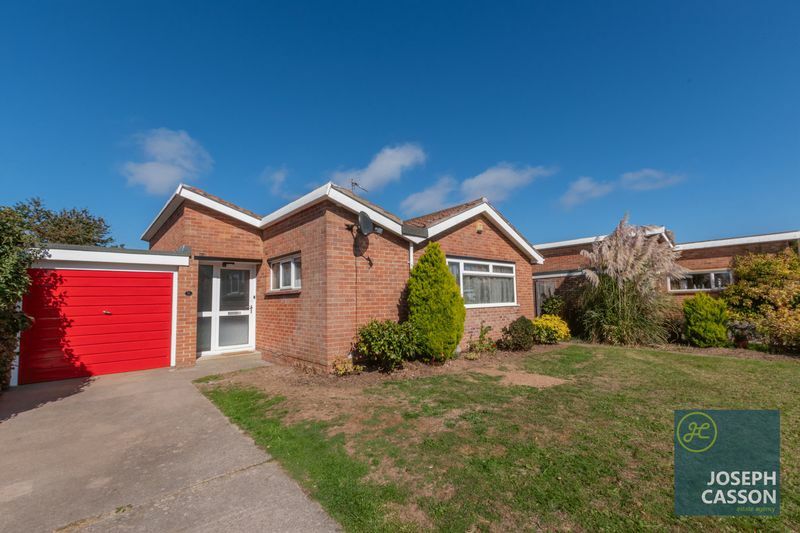 The village of Cannington, on the edge of the Quantock Hills Area of Outstanding Natural Beauty, can trace its past as a popular settlement back as far as 1500 years. 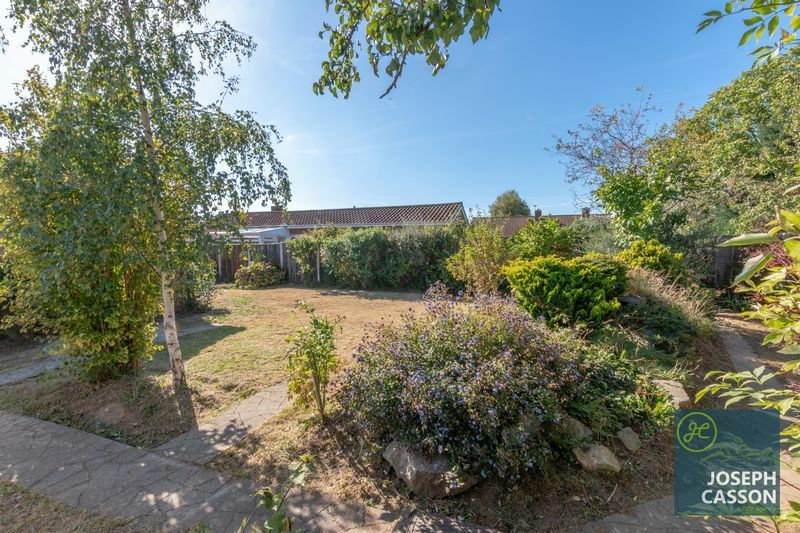 Today the thriving village supports several independent shops as well as pubs, restaurants, cafes and primary school and is ideally positioned for access to Bridgwater, Taunton and Hinkley Point.